Pet lovers in India often complain that the cities are not pet friendly—be it about allowing pets into apartment complexes, and lack of recreational spaces for pets. 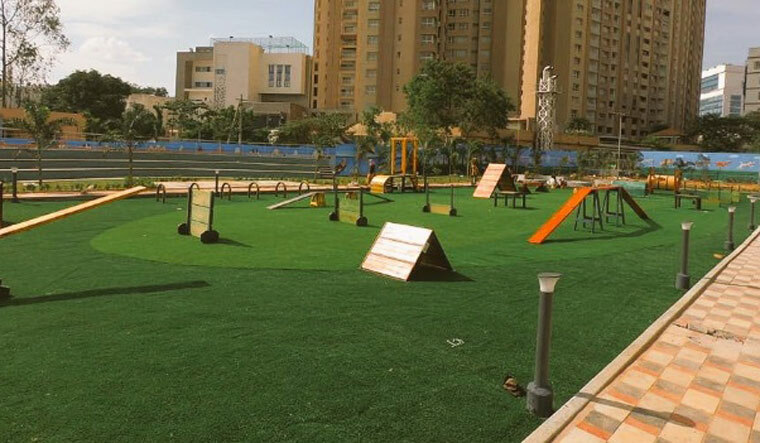 In a good news for pet owners in Hyderabad, the country's first ever dog park is set to be inaugurated in the city this week. The news was shared by Telangana Municipal Administration and Urban Development Minister, K.T. Rama Rao on Twitter. 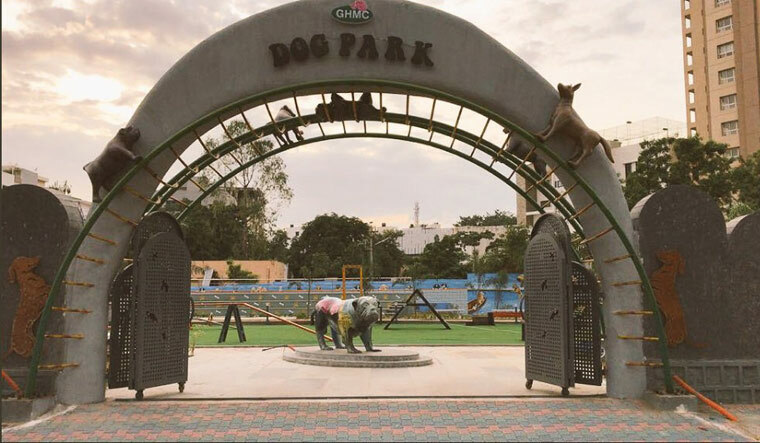 Developed according to international standards, the dog park has been certified by the kennel club of India, he said. The park, spread over 1.3 acres includes recreational activities for the dogs, lawns and a clinic too. In his tweet, Rao said that a dump yard near Radisson Hotel, Kondapur, was developed into the park, at a cost of Rs 1.1 crore. While this is a good news for pet lovers, Rao has also been facing flak from social media users who draw the minister's attention to the poor public infrastructure like the hospitals.